Below are many of the railroad organizations throughout the country that either are in existence or existed at one time. Also included here are related companies to railroading, such as those who own their own fleet of cars. Lastly, if you have any questions about the meanings of any of these definitions or simply have more to add that are not covered here please do not hesitate to get in touch with me. Lastly, I do hope that the below terms and meanings are of help and beneficial use to you, as that is the main reason for providing the information presented here! Lastly, I do hope that the below terms and meanings are of help and beneficial use to you, as that is the main reason for providing the information presented here! It should be noted that the definitions listed here are organized in alphabetical order to better and more easily allow you to find exactly what you are looking for. American Short Line Railroad Association (ASLRA): A trade association of railroads and suppliers that provides legislative, management, and traffic assistance to short lines. AAR: Association of American Railroads. The coordinating and research agency of the American railroad industry. It is not a government agency but rather an organization to which railroads belong, much as local businesses belong to a chamber of commerce. ARA: American Railway (or Railroad) Association, a predecessor of the Association of American Railroads. Federal Railroad Administration (FRA): The agency of the U.S. Department of Transportation that conducts research and is responsible for railroad safety. ICC: Interstate Commerce Commission. The agency of the federal government that carried out the provisions of the Interstate Commerce Act and other federal laws regulating interstate transportation. The agency went out of existence at the end of 1995, and some of its functions were taken over by the Surface Transportation Board of the Department of Transportation. National Transportation Safety Board (NTSB): An independent federal agency that investigates serious railroad accidents as well as those in other modes of transportation, conducts special investigation and safety studies, and issues safety recommendations to prevent future accidents. 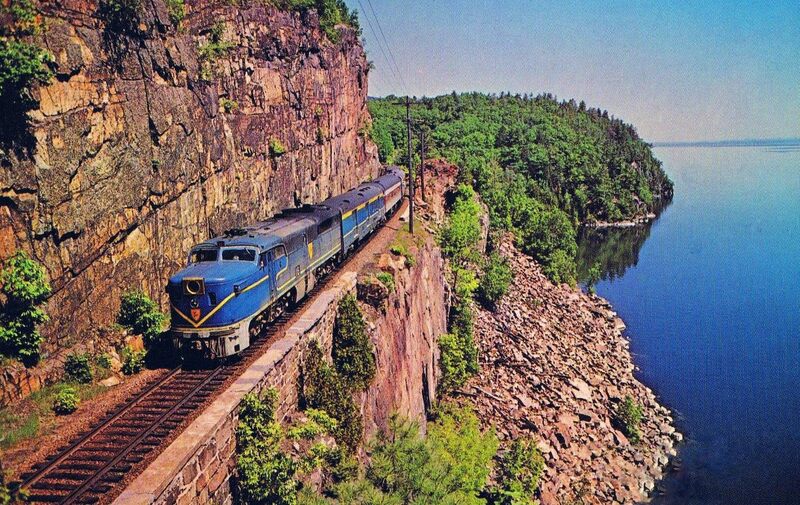 NORAC: The Northeast Operating Rules Advisory Committee, whose rulebook is used by most railroads in the northeastern U.S.
NRHS: National Railway Historical Society. NTSB: National Transportation Safety Board. An independent federal agency that investigates serious railroad accidents as well as those in other modes of transportation, conducts special investigation and safety studies, and issues safety recommendations to prevent future accidents. Railway Express Agency: REA was the latter-day abbreviation adopted by the Railway Express Agency, owned by the private passenger railroads as an umbrella firm to ship packages, etc. on passenger trains. Metal REA signs were typically found on depots. The official name became "REA Express." It withered away as the passenger trains did and as truck and then air shipping companies grew. RPO: Railway Post Office; a car for the en route sorting of mail (last used in the U.S. in 1977). STB: Surface Transportation Board. Independent federal agency housed in the U.S. Department of Transportation that is responsible for regulatory matters affecting railroads, motor carriers, bus lines, steamship companies, and other transportation firms engaged in interstate commerce. Established on January 1, 1996, after the Interstate Commerce Commission was abolished. The board mediates rate and service disputes between shippers and transportation companies; and regulates railroad mergers, line sales, line abandonments, and line construction. 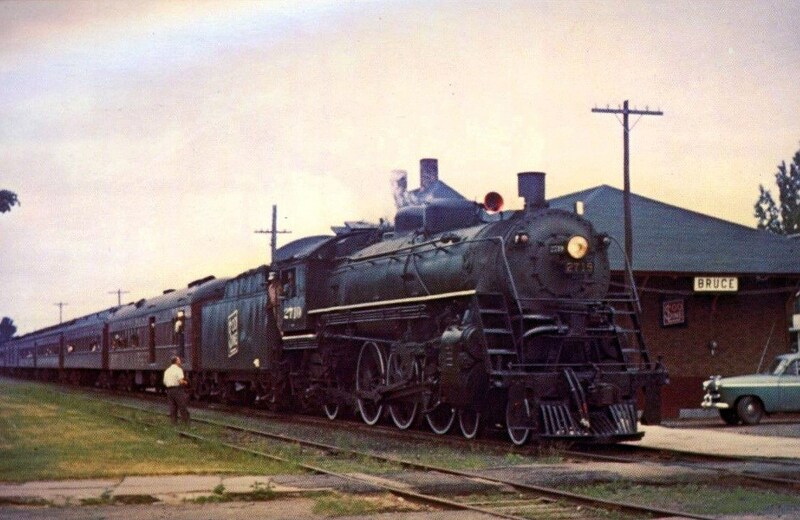 USRA: United States Railroad Administration, the federal agency that took over operation of almost all U. S. railroads during World War I; or the United States Railway Association, a U.S. government corporation formed about 1973 to develop a plan to save the bankrupt Penn Central. UTU: United Transportation Union. Labor union headquartered in Cleveland, Ohio representing railroad, bus, and mass transit workers in the United States and Canada. Railroad industry personnel represented include conductors, brakemen, switchmen, ground service personnel, locomotive engineers, hostlers, and yardmasters. Formed in 1969 from the merger of four previously separate railroad unions. 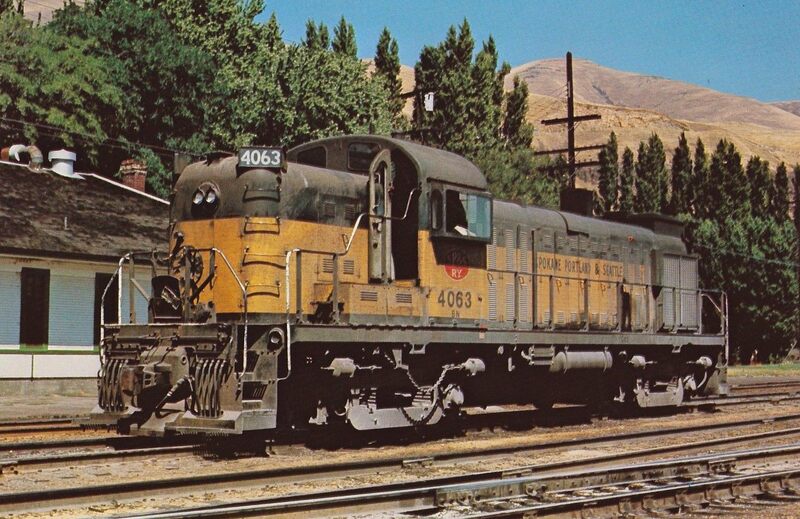 ADM: Archer-Daniels-Midland, a major agricultural company with more than 13,000 freight cars. AEP: American Electric Power, a large eastern power plant conglomerate which owns a significant fleet of hopper cars to move coal to many of its plants. Hill Lines: The original components of Burlington Northern, which were once controlled by James J. Hill. They were: Chicago, Burlington & Quincy, Great Northern, Northern Pacific, Spokane, Portland & Seattle. Metroliner: Originally a high-speed electric passenger car developed by the Pennsylvania Railroad and the U.S. Department of Transportation to improve service between New York and Washington. After the original passenger cars were downgraded, Amtrak continued to use the Metroliner name to market its high-speed Northeast Corridor passenger using other types of equipment. With the extension of electrified train service from New Haven to Boston, and the introduction of new higher-speed Acela trainsets in the year 2000, Amtrak retired the Metroliner brand name. Official Guide: The Official Guide of the Railways and Steam Navigation Lines of the United State, Porto Rico, Canada, Mexico, and Cuba, was a monthly compilation of all the passenger train schedules for North and Central America---and essentially a directory of the railroad companies. SEPTA: Southeastern Pennsylvania Transportation Authority. Winton: An early manufacturer of diesel enginess.